Inter Manager Spalletti: “We Do Not Care About The Compliments When We Did Not Complete Our Work” | INTER CLUB PAVIA "C'E' SOLO L'INTER"
For obvious reasons, a disappointed Luciano Spalletti spoke with Inter TV after the 1-0 loss against Juventus. He was then asked if defeats like this create the right conditions to improve in the future. 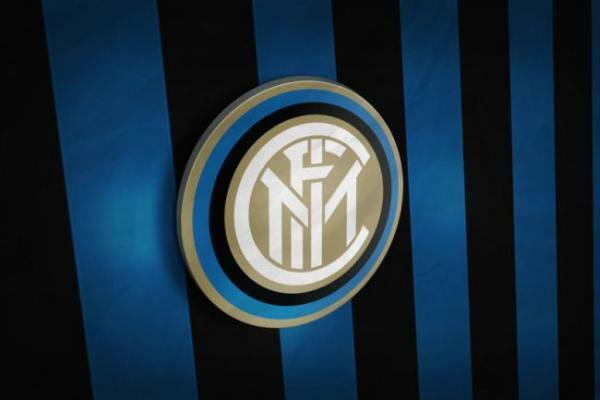 He concluded by looking ahead to Inter’s next match against PSV Eindhoven in the Champions League. The post Inter Manager Spalletti: “We Do Not Care About The Compliments When We Did Not Complete Our Work” appeared first on Sempreinter.